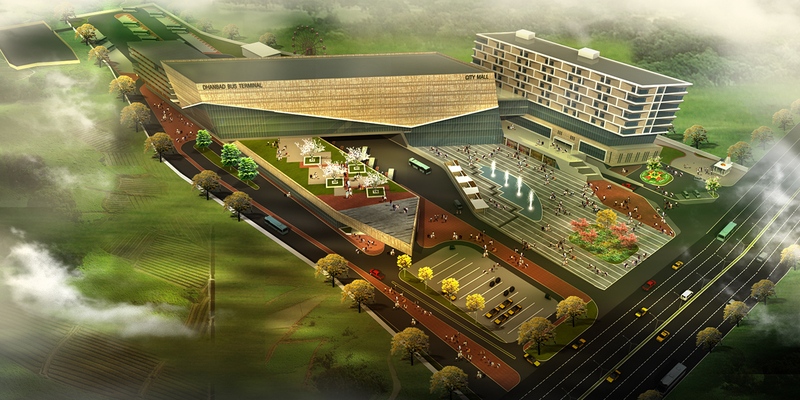 Located inside MIDC, Taloja, this State-of-Art Facility has been rated as one their best facilities globally. 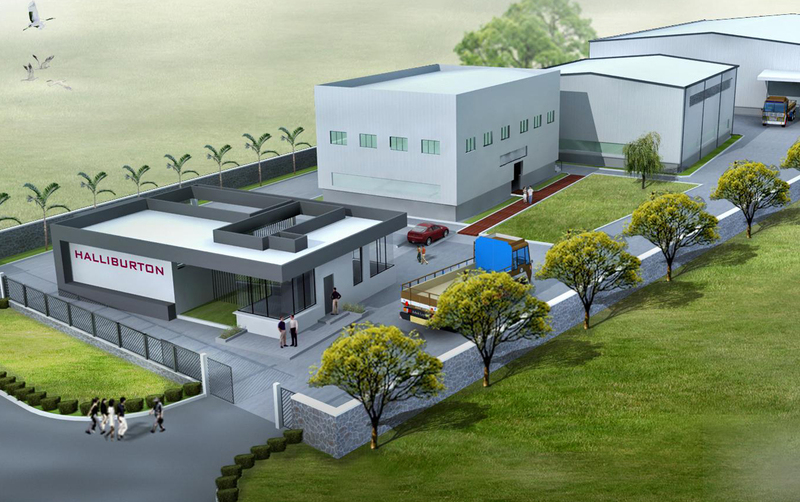 The facility houses Workshops, Laboratories and Offices within a compact layout meeting the highest standards for safety. Landscaped gardens and walkways connect the various buildings and provide spaces for recreational activities. 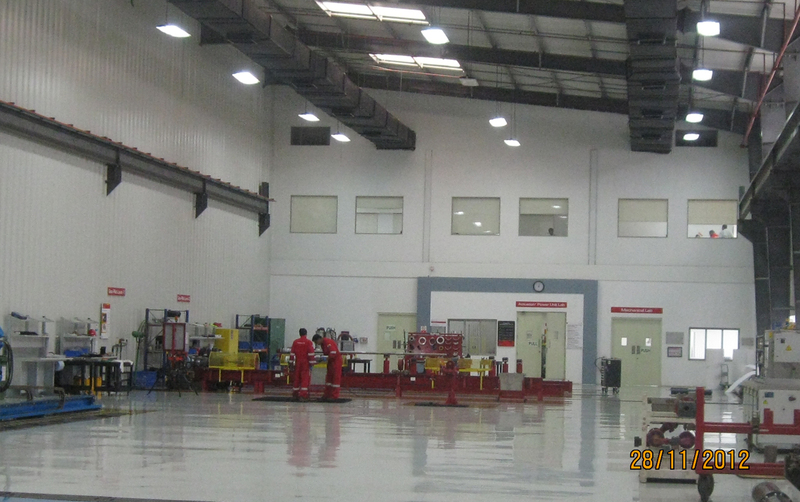 The airconditioned workshops have been designed to maximize natural light for production activities with offices and training rooms in the mezzanine floors. Changing rooms facilities are planned with utmost care for providing seamless and secure access and management. Test pits and equipment layouts were integrated into the design to provide space for future expansion and enhancement.